Provide waiting guest with a pager and allow them to wait nearby stress free. Give guests a pager while you complete their order, allow them to relax and then notify when ready. 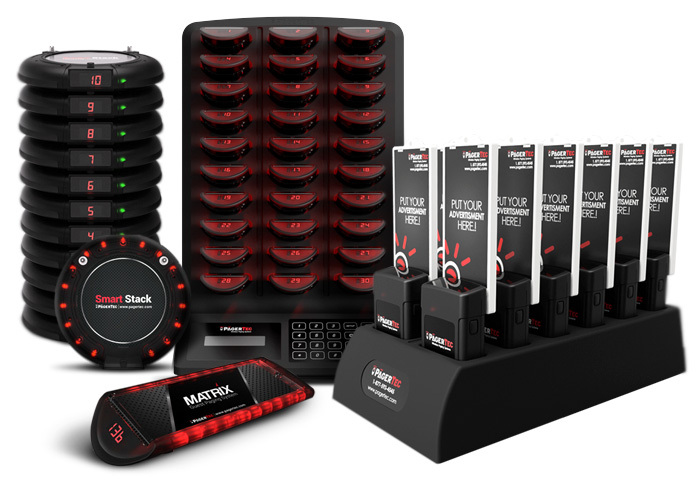 Allows your kitchen staff to page your servers the instant food is ready. Give customers the option to alert staff with a button from their tables from a push of a button. 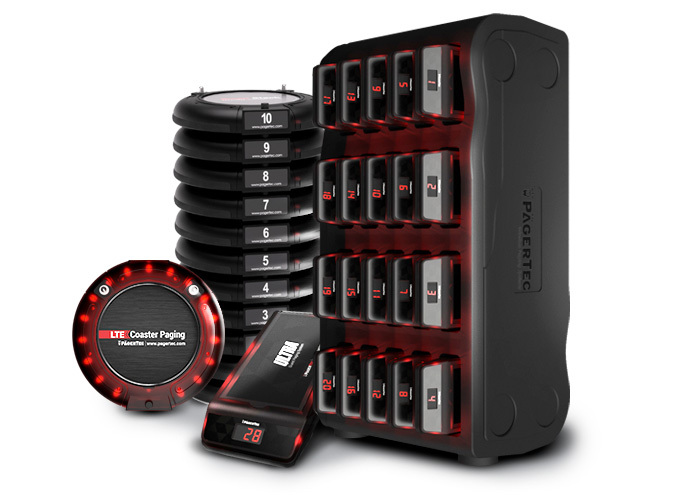 Pagertec paging systems has remained dedicated to developing cutting edge technologies that support businesses and provide an enhanced customer experience. 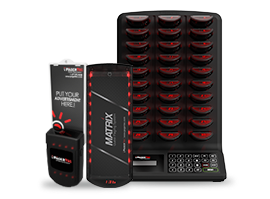 We offer a wide selection of paging systems, that make your restaurant a more profitable and efficient establishment. We offer simple solutions that streamline communications between guests and staff. 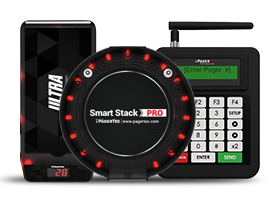 Our guest pagers are designed to delight your guests, enhance the wait experience and get tables turned faster. 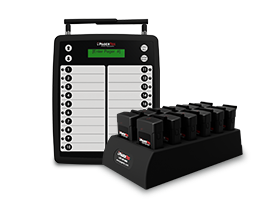 Guest Paging is used for restaurants that have certain times and dates with high volume amount of guests waiting for their table. With the guest pagers you can hand your customers a pager while they wait. Fast Casual Paging is used in restaurants that require their guests to order their food and take a seat while they wait for their food. 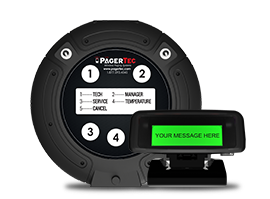 With our system you can provide your guests with a pager and call them back when they are needed. Wireless Call Button system is used in restaurants that want to give an extra mile for service. You can simply put a small Call Button on each table and customers can page their server and let them know what they need.